Want to contact us? 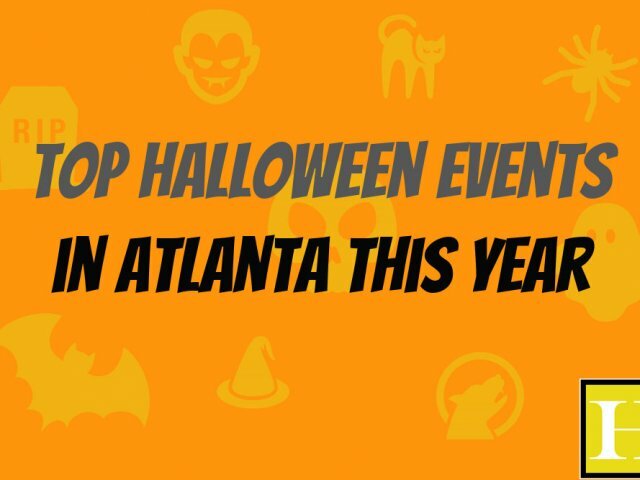 Text us anytime at 770-766-3308! Results do not predict the future of any case, no two cases are alike. 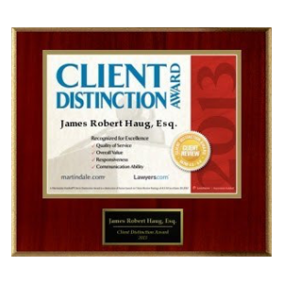 These only show the past results James has received for his clients. 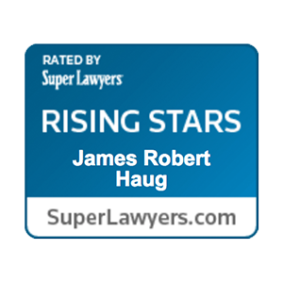 James Robert Haug has honed his litigation skills in the personal injury field representing victims of other’s negligence. 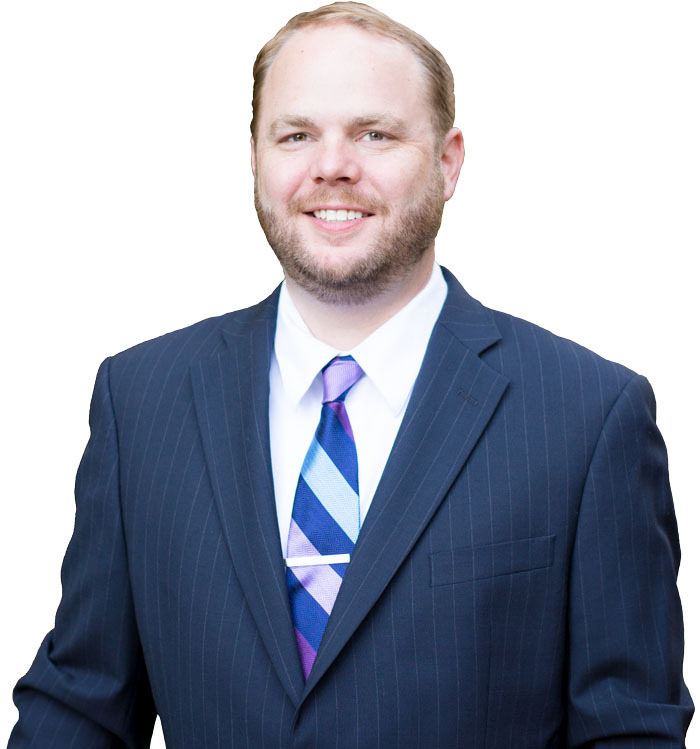 Mr. Haug’s firm has excelled in representing injured individuals and recovering for them the compensation they deserve. 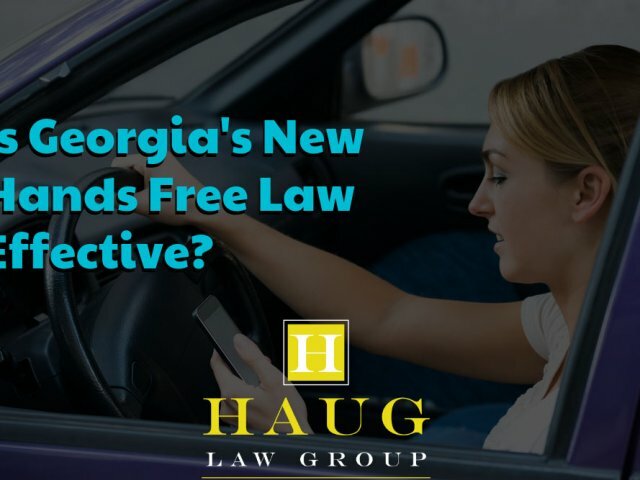 Mr. Haug has won numerous verdicts, including a recent major Medical malpractice verdict in excess of $1,000,000.00 and millions in settlements; Mr. Haug dedicates his firm every day to fight for the rights of Georgia citizens and residents across the southeast. Over the years, Mr. Haug has developed a network of dedicated experts to consult with on any matter and his firm uses the latest technologies to achieve major recoveries for his clients. HAVE YOU BEEN INJURED AND ARE LOOKING FOR HELP? For questions related to your specific inquiry, use this contact form to write us a message. You can also text us directly by sending your name, phone number, email, and message to 770-766-3308. 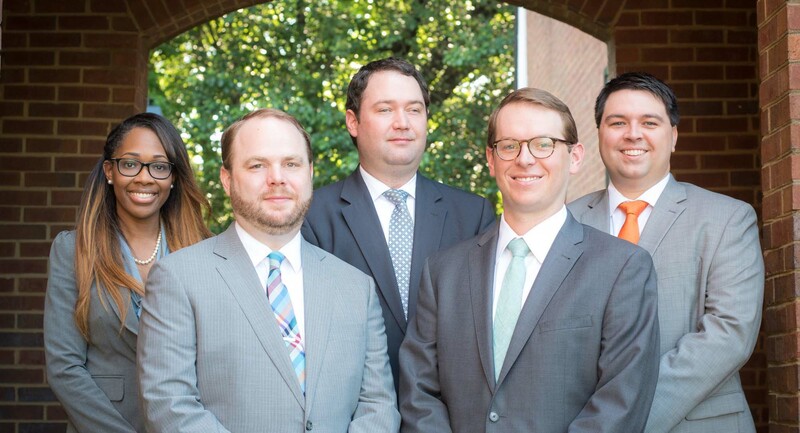 WHY CHOOSE THE PERSONAL INJURY LAWYERS AT HAUG LAW GROUP? Choosing your attorney after you have been injured is not a decision that should be taken lightly. On the contrary, we believe victims should talk to a variety of attorneys to ensure they find one that matches their case and personality well. That’s why we offer free initial consultations with our team of qualified attorneys, no strings attached. Our team has a diverse and accomplished background, including a trauma nurse consultant with pre-hospital, nursing home, and Emergency Room experience. 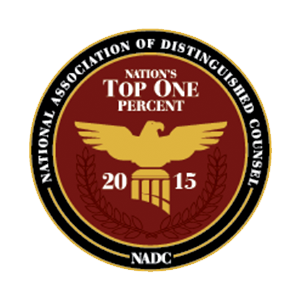 With this variety of experience, we are confident that we have the knowledge and skill needed to handle your unique case. 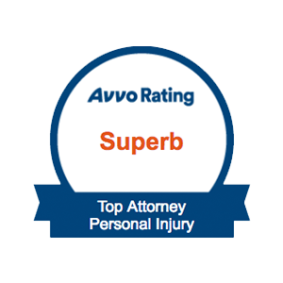 We have successfully represented clients in many different types of personal injury cases. Is Georgia’s New Hands Free Law Effective? 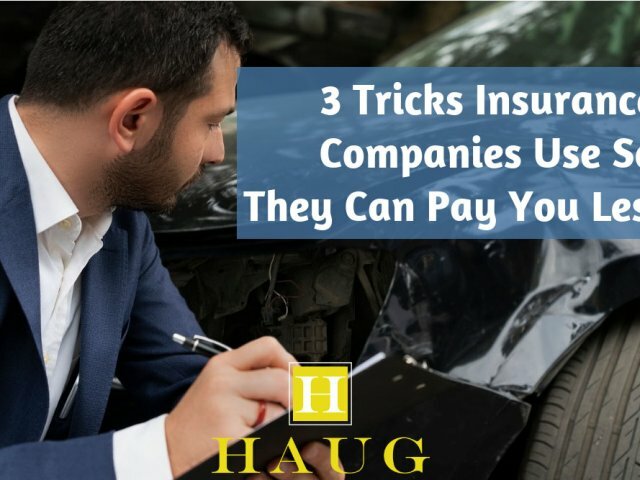 I was represented by Haug Law Group after a car accident, and I could not have been happier with my experience with them. Colin Barron and James Haug were wonderful to work with every step of the way. As I have no experience or much understanding of the legal system, it was important that I work with a group that could explain everything to me. Colin and James were always there to answer my many questions and to explain everything to me in detail along the way. They were extremely prompt in answering emails and returning voicemails. Both Colin and James are very passionate about their careers and helping their clients. They were always welcoming and truly did treat me like family. I am giving this group 5 stars for all these reasons and would, without a doubt, use them again! FOR QUESTIONS RELATED TO YOUR SPECIFIC INJURY, USE THE CONTACT FORM BELOW TO WRITE US A MESSAGE. When you are injured in an accident, you may decide to file a lawsuit seeking damages for medical bills, lost wages and more. 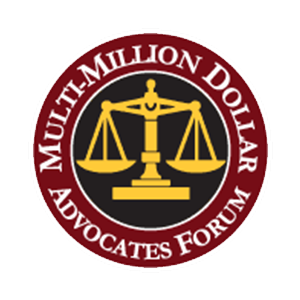 Unfortunately, some people choose to not seek damages, simply because they believe that an attorney is too expensive. The truth is that the majority of personal injury lawyers work on what is known as a contingency fee. When an attorney agrees to work on a contingency fee basis, they often determine that they will accept a fixed percentage of the award. Often, this amount is equivalent to one-third of what is recovered in the lawsuit. 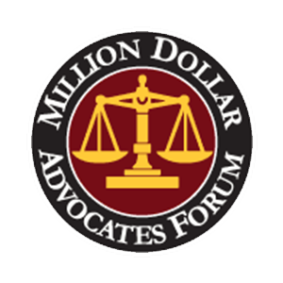 It is important to note, however, that if you don’t win, you may still be responsible for some of the fees that are associated with filing a lawsuit. For example, if you file a lawsuit, you may have to pay the fees associated with its filing, costs for deposing witnesses and other charges. Even if you hire a lawyer in Atlanta who agrees to a contingency fee, it is important to take the time to discuss the costs you will be responsible for, even if you lose your case. People are injured in accidents on a daily basis. From minor slips and falls to major car accidents, someone is injured with every tick of the clock. In many cases, people get up, brush themselves off and get on with their day. In more severe cases, people are put into financial constraints that have them seeking compensation for injuries and property damage. 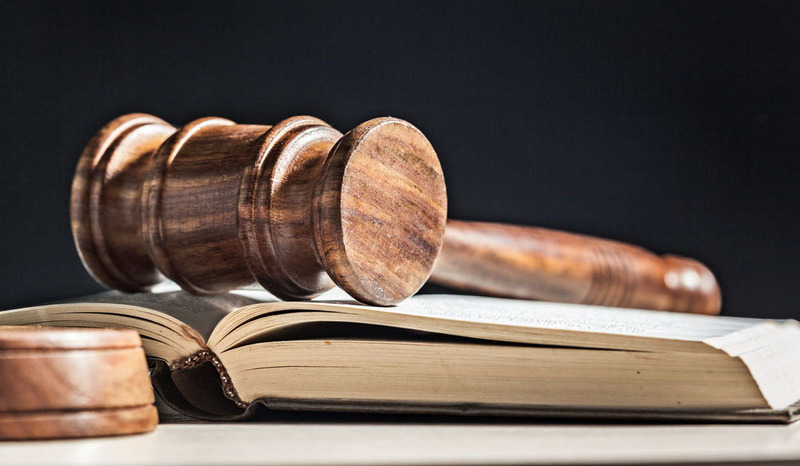 While any person has the right to file a personal injury lawsuit, not every case will be accepted into court or, if it is accepted, will be successful. If a person is injured through the fault of someone else, that person must be able to prove negligence. In Georgia, a person has a reasonable duty of care of their property and their behavior. John gets in his car in the morning and leaves for work. He has a reasonable duty to operate his car in accordance with traffic laws. John is distracted by his cell phone as he approaches an intersection and fails to stop, striking the car ahead of him. The person in the vehicle that has been hit suffers a neck injury. That person may have a successful lawsuit because John was negligent in his duty of care. Negligence is an element that must be proven in all personal injury lawsuits, no matter the plaintiff, the incident or the injury. Accidents happen. When that accident is caused because someone failed to behave in a reasonably safe manner, the victim has the right to compensation. 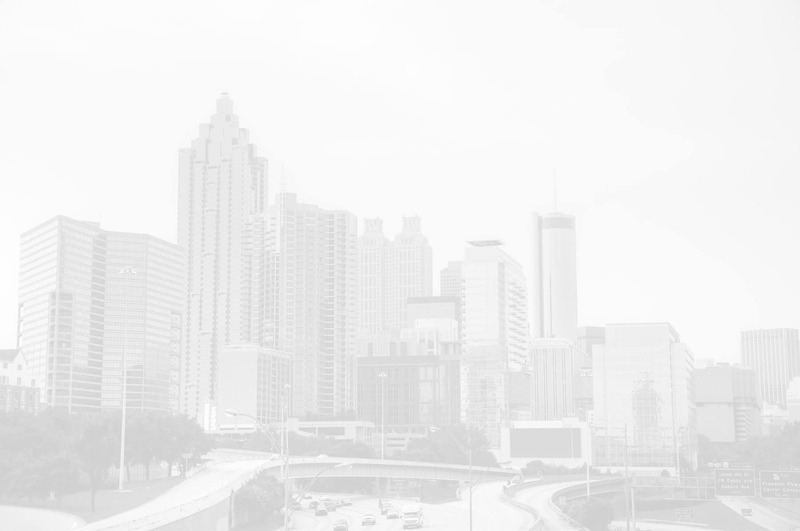 Due to the complexity of proving negligence in some cases in Atlanta, it is important to discuss any potential case with an experienced personal injury attorney.